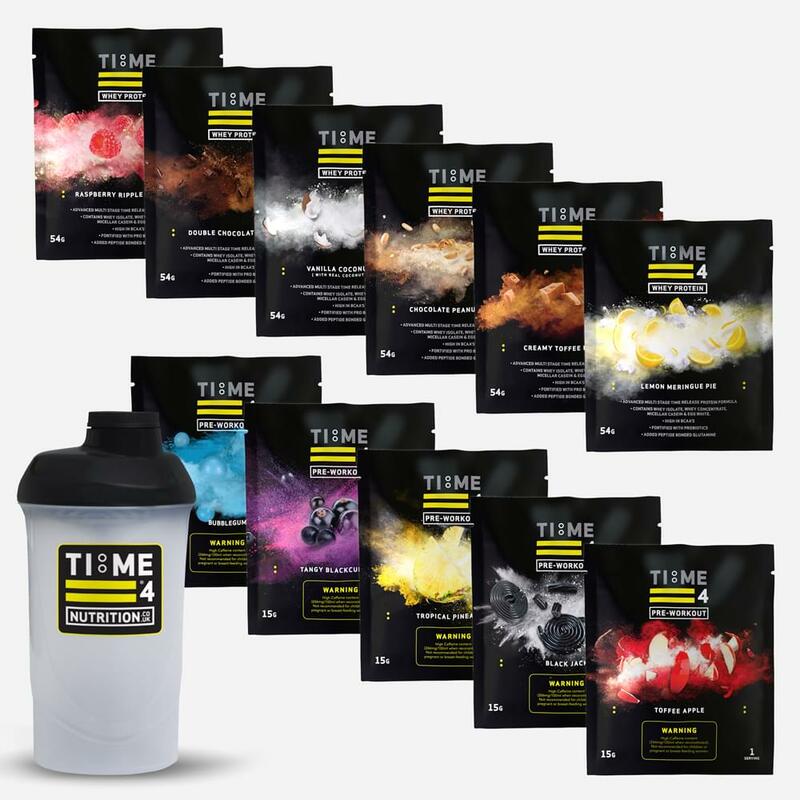 Time 4 Recovery contains a Carbohydrate Blend of Cluster Dextrin, Maltodextrin and Glucose which is rapidly absorbed by the body to replace Glycogen lost during training. 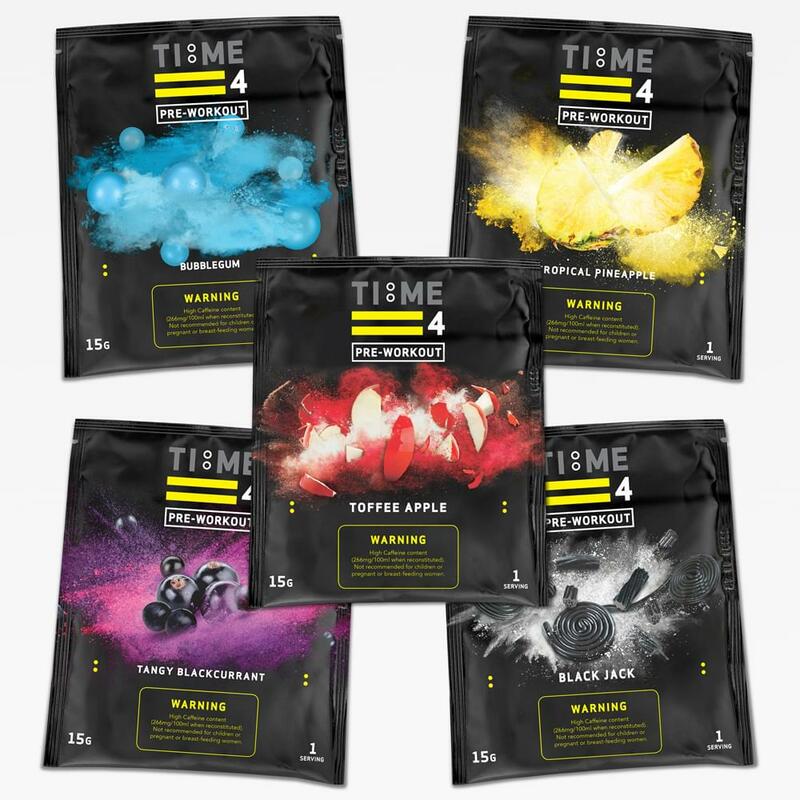 The protein blend contains Whey Protein Concentrate, Hydrolysed Whey and Whey Protein Isolate, all fast acting and easy for the body to absorb, kick starting the process of repairing muscle tissue damaged during training. Glutamine is the most abundant amino acid in muscle tissue and is also involved in the digestive process. We have added Peptide Bonded Glutamine and L-Glutamine to maximise the absorption process. BCAA’s have been added to help with the recovery process. We have also added Vitamin C, Vitamin E, and Zinc Gluconate to support the immune system. Time 4 Recovery is to be consumed immediately after training. Mix 3 heaped scoops with 300-375ml of cold water. Mix 4 heaped scoops with 400-500ml of cold water.